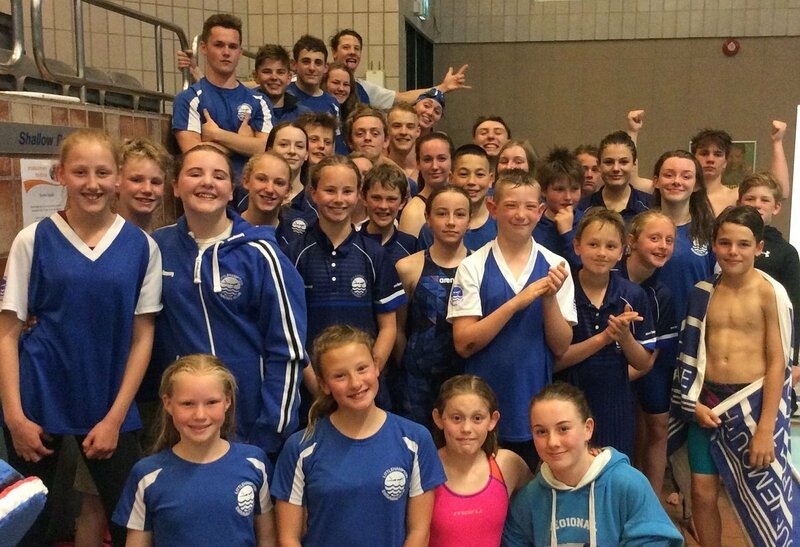 A fantastic gala for Team Littlehampton last night finishing an emphatic first place! This will place us 7th overall in the league and means we remain in Division 1. There was some great teamwork from all with 36 wins, 17 second places and no DQs! Ethan stepped in with no notice to swim the 100 IM when Cian felt unwell and finished 4th 3 seconds faster than his time trial on Wednesday! Kitty swam up in the 100 IM to swim a 2 second PB; Emily is discovering she can swim a good backstroke and knocked another 1.6 seconds off and Ed Condron knocked another 1.4 seconds off his 50 back! Brilliant work guys. There were other PBs too of course! Our relays were strong too, winning 10 of them including a great final squadron. It was great to see Matty and Millie poolside too to support the team even though they weren’t swimming this time. Thank you to all our lovely volunteers who helped run a successful evening. Helen is hiding in the photo – can you spot her?!?! Next: Next post: Regional Age Groups, Cardiff & Bognor!